Caring Hands Animal Hospital is a full-service veterinary hospital in Las Vegas, NV that provides exceptional pet care for extraordinary pets! "The best gift you can give your pet is to make sure he or she is healthy and active." ""What are you eating, human?"" ""Can I take a nap?"" "There's nothing like a trip to see us that makes your Sunday a stellar one." "We offer a wide range of pet care services to help keep your dog, cat, or small pet healthy throughout their entire life." The staff was courteous and caring. Our baby loved his visit. Dr Martinez & his staff are wonderful. They truly care about animals. They're also very accommodating with scheduling and even call to check on your fur baby outside of office hours which is so nice. Very happy we found them. Yes, I'd like to receive news from Caring Hands Animal Hospital. 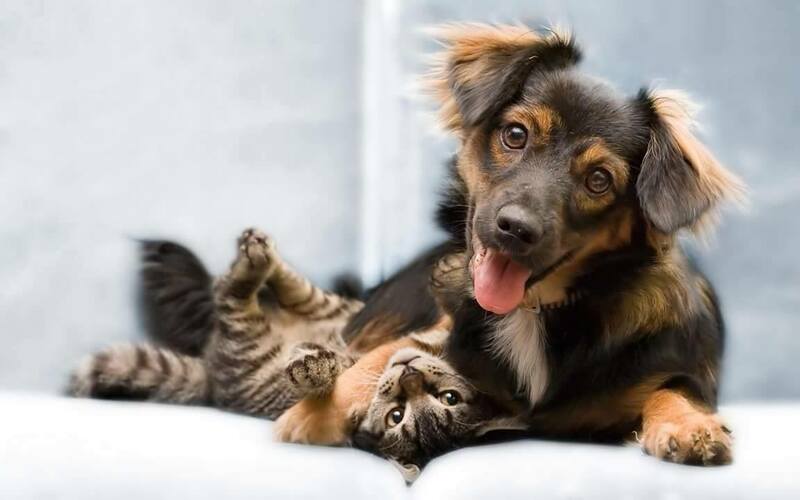 Sign up for the Caring Hands Animal Hospital Newsletter!